A real innovation, the Matte Definition Universal Powder creates a matte natural complexion. 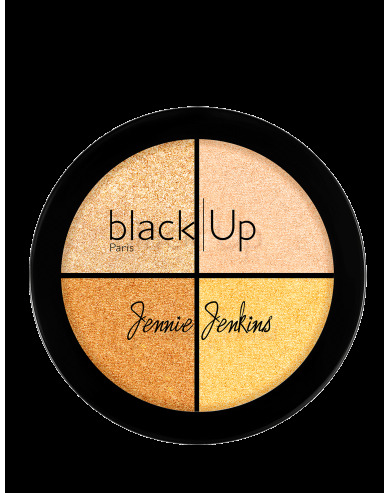 The subtle combination of transparent powders and micronised pigments mattifies and softens the skin for a spectacular, high-definition healthy glow make-up effect. Instant soft-focus blur effect. 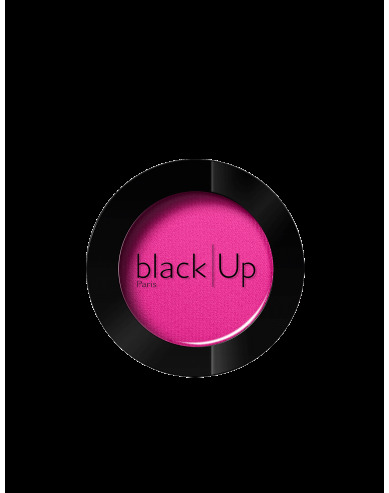 Developed in a single universal shade, its imperceptible and ultra-light texture adapts to all skin tones. 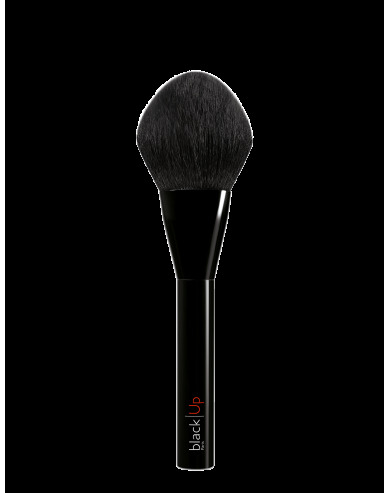 The finish is impeccable, with a subtly mattified complexion and a natural result. Pick up some powder using the Matte Definition brush and apply outwards from the middle of the face in circular movements or dab over your shiny areas. (+/-) MAY CONTAIN: IRON OXIDES (CI 77491), IRON OXIDES (CI 77492), IRON OXIDES (CI 77499).